Our young singers have chosen one of the world’s most challenging careers. 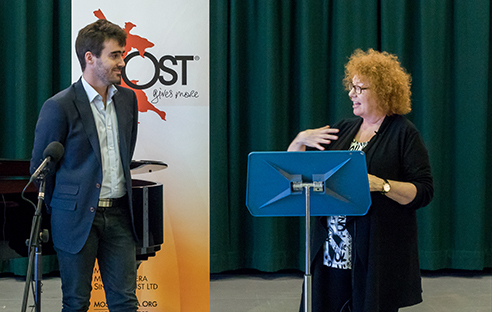 One of the innovative education initiatives pioneered by MOST® is the Workshop held exclusively for the ten Semi-Finalists during the Semi-Finals week of the IFAC Handa Australian Singing Competition. In previous years these Workshops have covered topics as diverse as ‘On the Rehearsal Floor’, ‘Business Management’ and ‘Networking for Singers’. These Workshops have been held by some of our industry’s most recognised professionals including baritone Jeffrey Black, soprano Emma Matthews, soprano Lisa Gasteen AO, soprano Anke Höppner, mezzo soprano Catrin Johnsson, vocal coach Linnhe Robertson, conductor Tahu Matheson, director Tama Matheson, artist manager Graham Pushee and chartered accountant Paul St Clair. "An Audition should be a performance! You, the artist, need to get ‘out’ of yourself and ‘into’ the character you are portraying." National Adjudicator, Linnhe Robertson presented the 2018 Workshop. 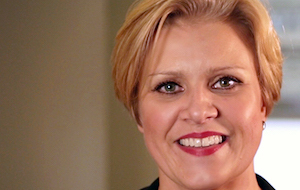 Linnhe Robertson is the Artistic and Research Consultant for Opera & Voice at the highly regarded Guildhall School of Music and Drama in London and continues to give masterclasses and performs regularly as recital accompanist with singers throughout Great Britain and Europe. 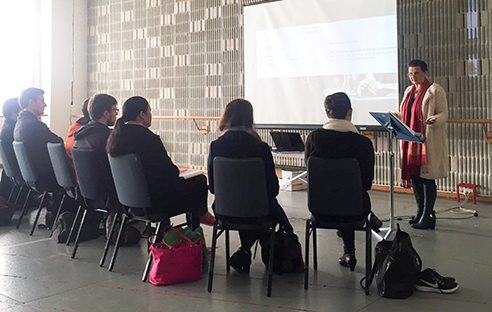 National Adjudicator, Catrin Johnsson presented a dynamic workshop on how to apply the actor’s craft to singing. Using the decades of experience she has amassed through a diverse performance career and her years spent teaching singers, Catrin will cover topics such as using the meaning of the words in an aria to develop one’s performance; Stanislavsky’s ‘6 Fundamental Questions’; ‘The Magic What If”; understanding subtext; and an exploration of how emotion can affect the voice. 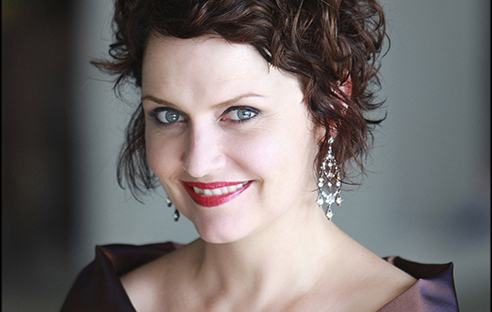 Catrin Johnsson is a Swedish mezzo-soprano who is currently an Artist Teacher at the University of Auckland. 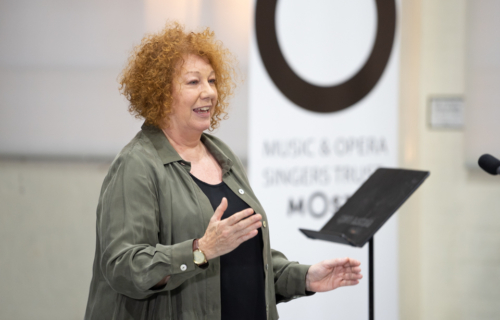 Soprano and teacher Anke Höppner presented a highly personalised workshop. Anke Höppner was born in Germany and moved to Australia in the 1990’s. She is a lecturer in Vocal Studies at the Sydney Conservatorium of Music, Sydney University. In recent seasons, Anke Höppner performed Minnie in La fanciulla del West for West Australian Opera and Opera Australia, Leonore in Fidelio for Opera Queensland and Opera Australia, the title role in Tosca for West Australian Opera and The Witch in Hansel and Gretel for State Opera of South Australia; she also repeated her portrayal as Procne in Sydney. In 2012, Anke sang the title role in Turandot for Opera Australia (in Sydney and Melbourne) and was soloist with the Sydney Symphony; 2013 saw her appearances as Gerhilde and 3rd Norn in Opera Australia’s Der Ring des Nibelungen. In 2015, the Semi-Finalists had the opportunity to experience a customised workshop with National Adjudicator Linnhe Robertson. Linnhe has worked extensively in the major music centres throughout the world and currently has the role of ‘Artistic and Research Consultant for Opera & Voice’ at the highly regarded Guildhall School of Music and Drama in London. The workshop will focus on experiences personally encountered by every performer; with Linnhe providing tips and techniques used by seasoned performers. National Adjudicator and celebrated soprano Emma Matthews and acclaimed Movement Director/Choreographer Johanna Puglisi presented a Workshop on ‘Characterisation and Movement’. Before the Workshop, each Semi-Finalist nominated a piece from their Competition repertoire to work on with the convenors. Emma and Johanna worked with the singers to assist them to develop a physicality appropriate to their character. The aim was to build a vocabulary of movement that can be used in any performance situation. The Workshop has also taught the Semi-Finalists how to play with concepts of character – how to give a character a history, how to imagine their emotional life, how they might dress, and how these elements can inform a performance. The Semi-Finalists were also treated to a playful session on costuming in which they will explore how costumes can be effective props for a singer. They have learned a range of skills that may include how to move in cumbersome opera costumes, how the sweep of a cape might enhance an entrance, and how the tip of a hat can seduce an audience. These areas of preparation are vital to the development of young performers but it is rare to receive instruction under the guidance of teachers of this calibre.